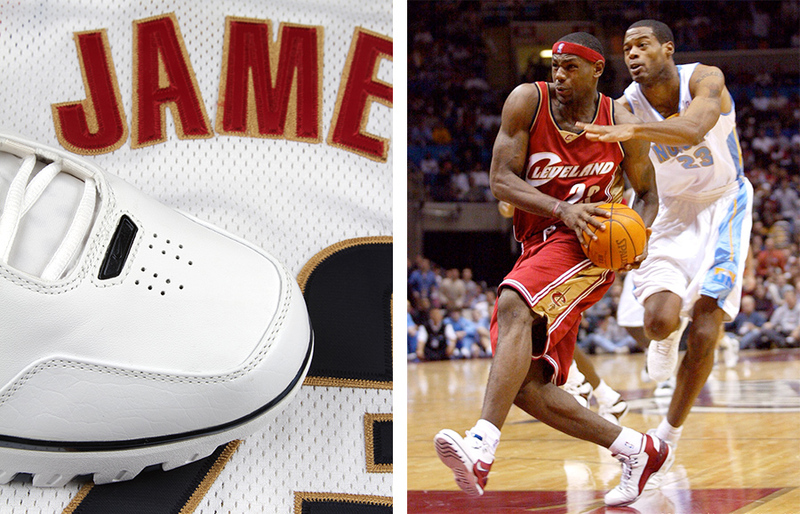 It's somehow been ten years since LeBron stepped on the court for his first home game. 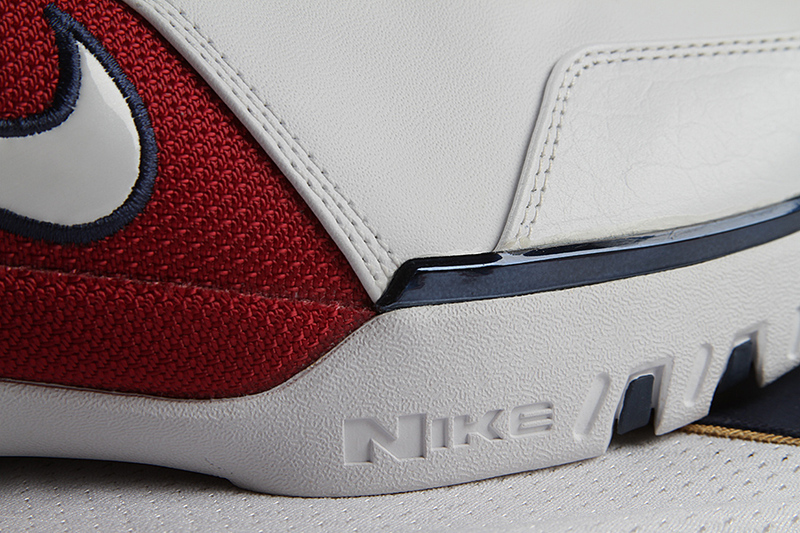 Check out the most limited colorway of his debut shoe ahead. 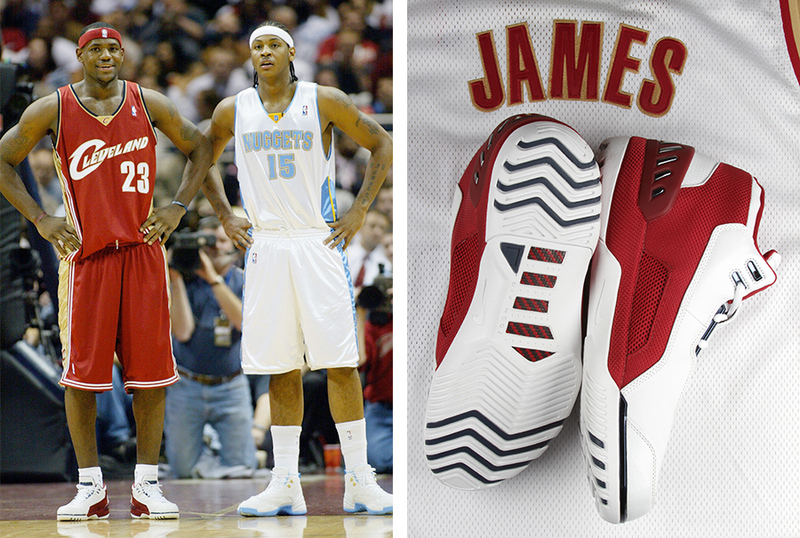 After Nike signed LeBron James to his landmark initial seven-year, $90 Million endorsement deal out of high school, there's never been a player more hyped than the then-dubbed "King James" to enter the league. It didn't take long for doubters to jump on board as he joined the mythical 20 point, 5 rebound and 5 assist club in his very first season. Only Michael Jordan and Oscar Robertson had done that before him. 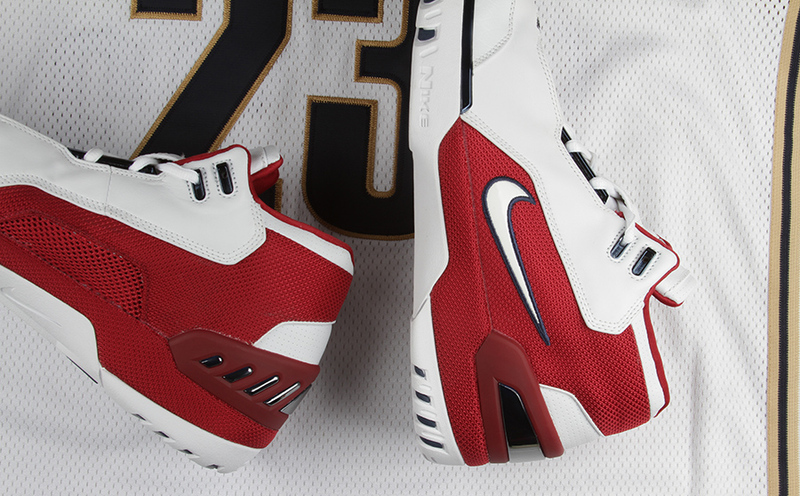 All throughout his Rookie of the Year campaign, LeBron wore his very first signature shoe, the Air Zoom Generation. Designed together by three of Nike's top artists, Tinker Hatfield, Eric Avar and Aaron Cooper took inspiration from LeBron's much publicized first car, a Hummer H2, and tried to harness his unreal blend of speed and power. As part of a promise to LeBron during their pitch meeting, designer Aaron Cooper wanted to key in on providing sheer comfort. “I was actually really excited to focus and build a signature product around comfort," Cooper says. 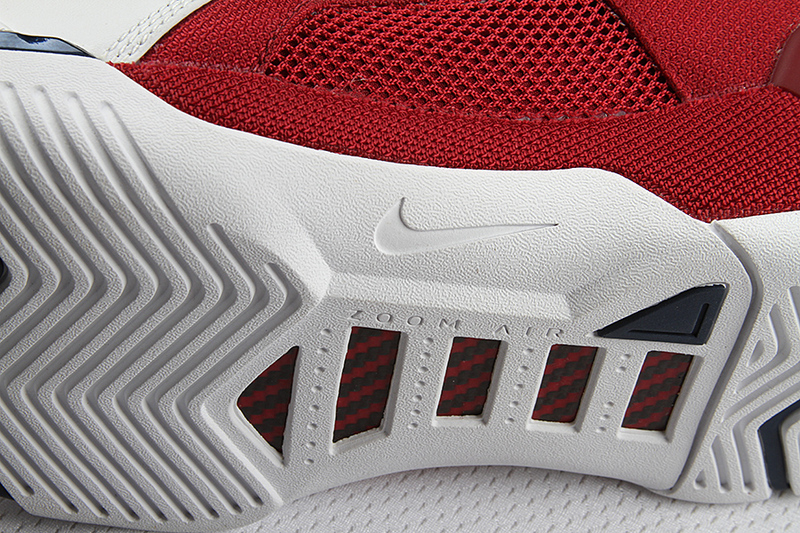 "I told him right after [our first meeting], ‘We will design you the most comfortable basketball shoe you have ever worn. 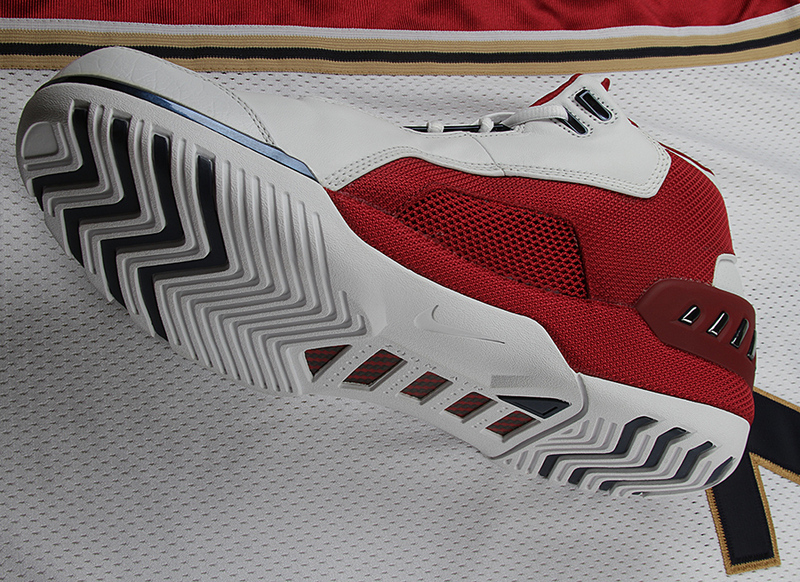 Period.’"
The Zoom Generation featured the debut of Nike's Sphere Liner (which REALLY needs to come back), along with heel Max Air, forefoot Zoom Air and a fully sleeved tongue. They were damn comfortable. 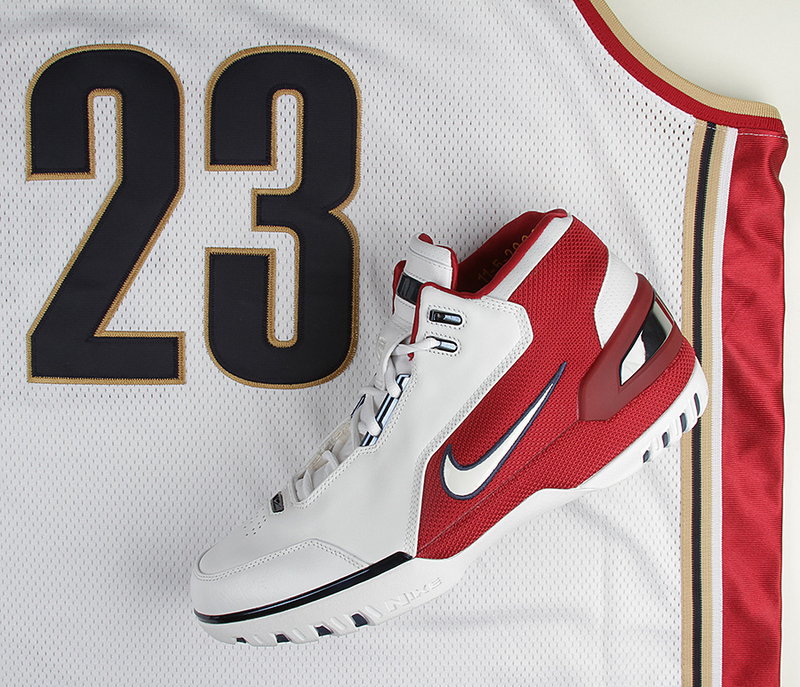 While LeBron wore a White / Black / Red colorway of the AZG for his very first NBA game in Sacramento, Nike celebrated his Cleveland debut with this "First Game" edition of the Zoom Generation. 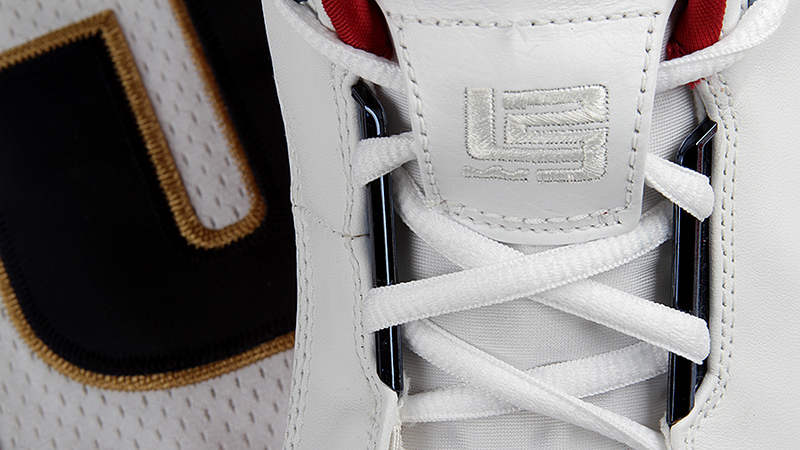 In a straightforward and clean home colorway to complement the Cavs' new wine and gold jerseys, only 500 pairs of the shoes were made available at retail, with 11-5-2003 stitched into the collar. 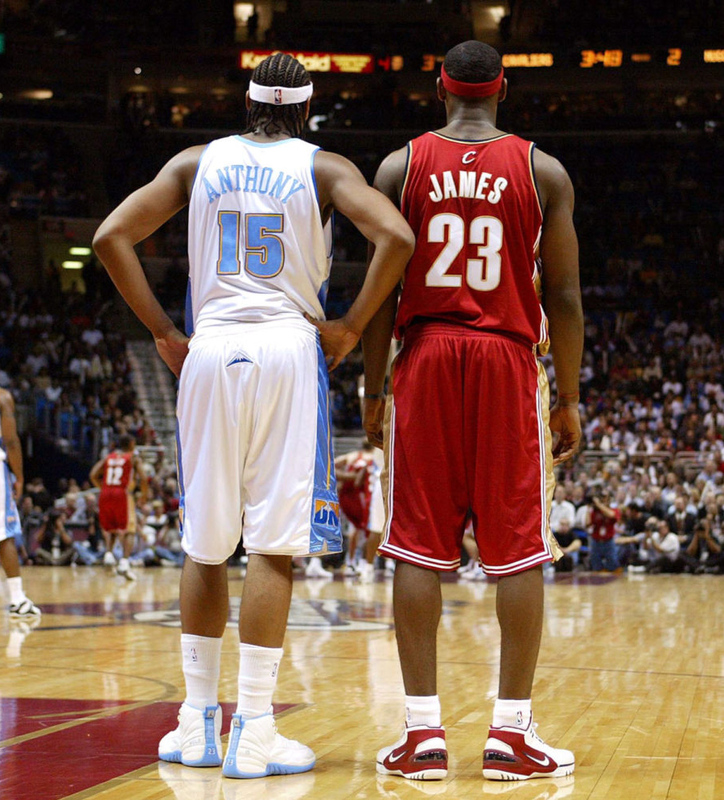 As Aaron Cooper recalls, James was perfectly padded all year long in the Zoom Generation, and even co-signed the promise Cooper made during their first meeting. "LeBron put them on, jumped up about four to five times, stopped and said, ‘These are the most comfortable shoes I've ever worn,'" beams Cooper. 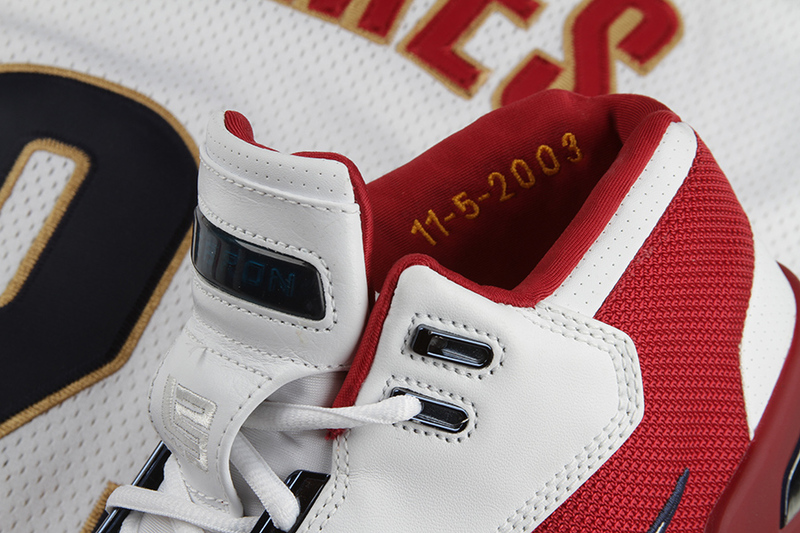 Check out the "First Game" Air Zoom Generation in detail, pictured alongside an authentic rookie season jersey, as well as some classic game shots of LeBron's first pro battle against Carmelo Anthony.